Too fast, too young—that sums up Ryland Ross’s marriage to Nova Carson. 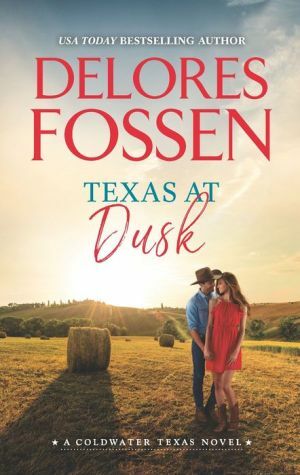 Ten years after their divorce, Ryland has his own horse ranch and an uncomplicated life…until the past blows everything up. Risqué photos of Ryland and Nova taken years ago resurface. And while Ryland is willing to help his ex smooth over the situation, he’s blindsided by the desire that springs back to life.